Yet those Georgian and Regency writers do have some historical justification for their True Love and Happy Ever After stories. And that’s all we readers need, right? It wasn’t all bad. Sometimes love triumphed in real life. It is 1755 and John Spencer is turning 21. He owns, as John Pearson puts it in Blood Royal, not so much a fortune as an empire. But there are strings attached, since this is the bequest of Arch Tartar Sarah Churchill, who effectively disinherited the senior branch of her descendants, the Dukes of Marlborough. Furthermore John, who inherited at 12, is in delicate health (probably tuberculosis) and a bit spoilt, especially by his mother, the redoubtable Lady Cowper. And he’s good looking, in an ethereal poet sort of way. On 20th December his mother gives a ball for 500 people at Althorp to celebrate his birthday. And in the course of the evening her ailing son steals away from his own party to his mother’s dressing room. There he is met by Lady Cowper and the local vicar. Also Miss Georgiana Poyntz, aged seventeen and her mother. The young couple are married, Pearson tells us, in the simplest of ceremonies. And then they go back to the party. Separately, one suspects. Discreetly, anyway. None of the guests knows or suspects.. The marriage is not announced until 25th December. It was clearly a love match. Gossipy Horace Walpole was surprised that a mere Miss Poyntz should catch such a prize and, earlier, John Spencer himself seems to have worried that he might not be able to sell the alliance to his family and went abroad to take stock. I can’t see why, myself. Fair enough, Georgiana was the granddaughter of a successful London upholsterer on her father’s side. 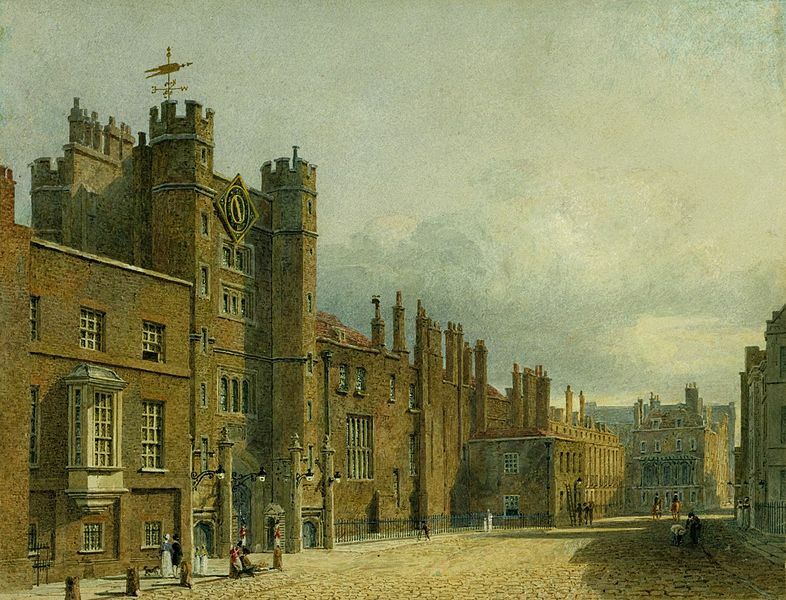 But she had been born in St James’s Palace, where her mother was a maid of honour to Queen Caroline. 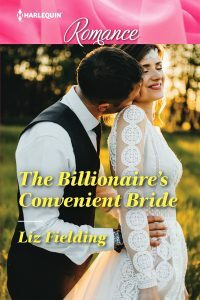 Pearson’s view is that John was “really marrying his nurse” and quotes an anonymous reflection on the alliance: “It was a question of which came first, the marriage or the funeral.” If his health was seriously impaired, that would account for the private marriage, one imagines. In any event, he recovered sufficiently after he married to father five children. One of his grandchildren was Lady Caroline Lamb. Another descendant was the late Princess Diana. He also become a significant patron of the arts — and an appalling gambler, like his daughter, another Georgiana, who became Duchess of Devonshire — and lived until he was 48. 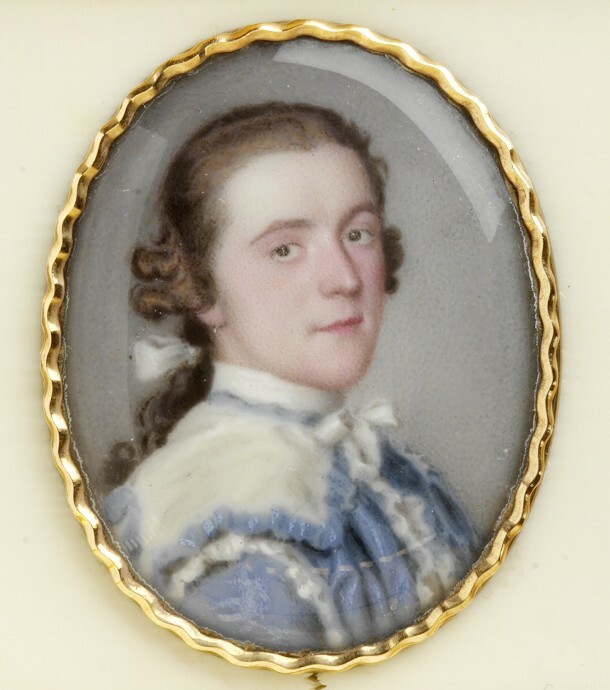 Historian Amanda Foreman quotes a heartfelt letter from Georgiana Poyntz in The Duchess: “I will own it, and never deny it that I do love Spencer above all men on Earth.” A miniature of this first Georgiana, painted the year before that secret wedding, shows the teenager steady-eyed and calm, as mature as a woman twice her age. 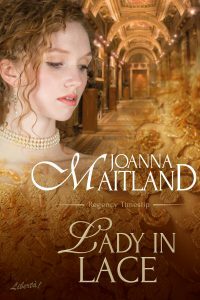 One can imagine her to be a responsible person — which is borne out by her philanthropy after her husband’s death, as a founding member of the Ladies’ Society. As for the young husband, his tribute to the relationship is in bricks and mortar and backs onto Green Park — the romantic and lavish Spencer House, described by a contemporary as “the house built on love”. These days the principal rooms have been restored and it may be visited on Sundays, except in August. Well worth it! 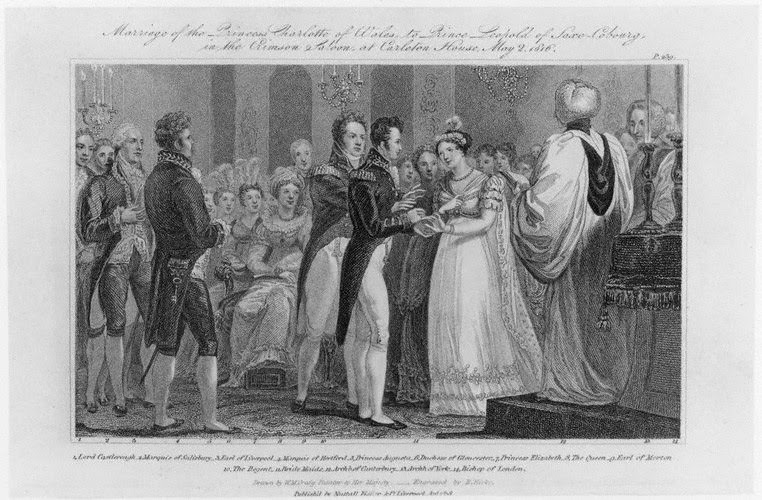 On May 16th 1816 Princess Charlotte, the Prince Regent’s only child and, at that stage, sole direct heir to the British throne, married Prince Leopold of Saxe Coburg, in the Crimson Drawing Room at Carlton House. 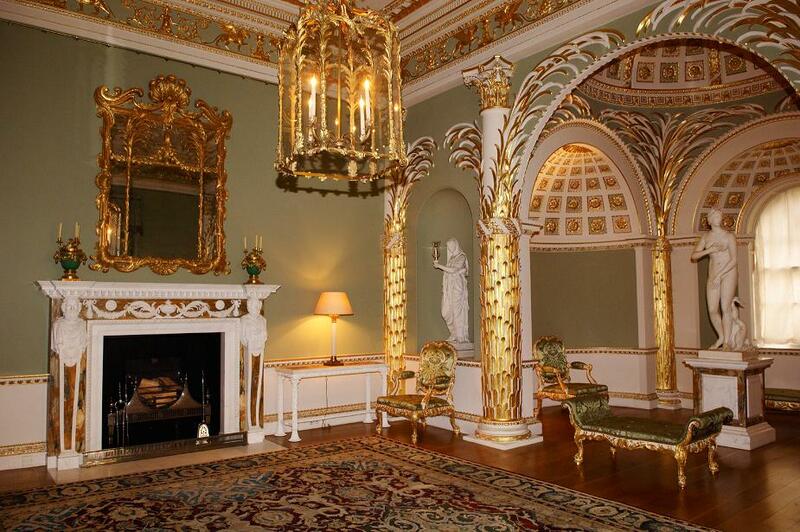 This was, of course, her father’s London home. 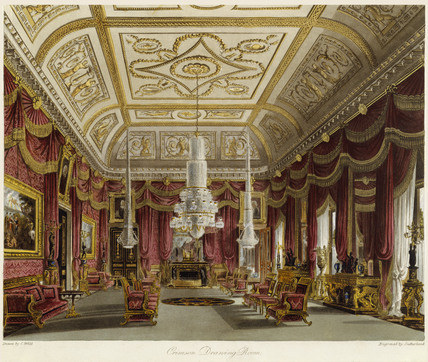 As you can see from the excellent post on Jane Austen’s visit to Carlton House (by Emma Stuart, Senior Curator of Books and Manuscripts, Royal Collection Trust) Carlton House was huge and the Drawing Room enormous, certainly enough to accommodate a sizeable wedding party. 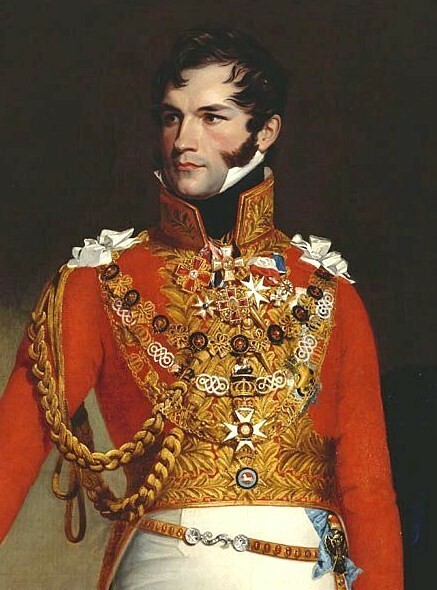 The Prince Regent seems to have designed the event, even if he did not get his way about the bridegroom. His preferred candidate was the Prince of Orange and he pretty much put his daughter under house arrest when she broke off the engagement. But Charlotte’s distress was widely known and she was, unlike her father, immensely popular with the country in general. So eventually he gave in. He did his best to turn the room into a chapel for the occasion, and a sumptuous one at that, with an altar covered in crimson velvet set up in front of the fireplace. 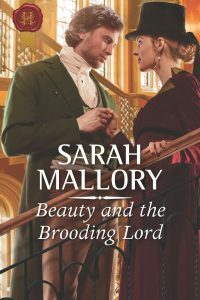 He seems to have borrowed rather than bought much of the set dressing, for once — prayerbooks, gold plate and impressive candlesticks were all brought in, mainly from The Chapel Royal, up the road. A contemporary artist’s impression of the ceremony has airbrushed the father of the bride down to an elegant slim figure, I note. But for Princess Charlotte’s wedding dress, no expense was spared. La Belle Assemblée reported that it was silver lama on net, over a silver tissue slip, embroidered at the bottom with silver lama in shells and flowers. Body and sleeves to correspond, elegantly trimmed with point Brussels lace. The manteau was of silver tissue lined with white satin, with a border of embroidery to answer that on the dress, and fastened in front with a splendid diamond ornament. Lama was material interwoven with threads of silver or gold and was mind-blowingly expensive. Even so, I suspect that rumours that it cost £10,000 are wildly exaggerated. You could have bought a small estate for that. 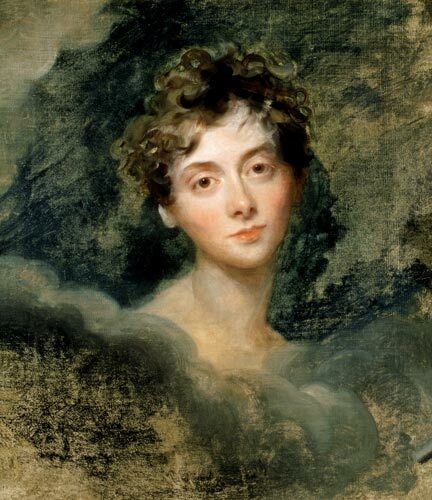 The source seems to be a hack called Robert Huish, who rushed out his Memoirs of her late Royal Highness Princess Charlotte Augusta to catch the memorial market after the poor lass died in childbirth in 1817. The Quarterly Review called him “an obscure and unscrupulous scribbler”. All the wedding bling was much more to Prinny’s taste than his daughter’s, I suspect. She is one of my favourite royals and I’m always glad to remember that she was popular with the country at the time. She didn’t get much affection from her family. Prince Leopold was completely penniless and, indeed, had taken a commission in the Russian Cavalry as the only career path open to him. 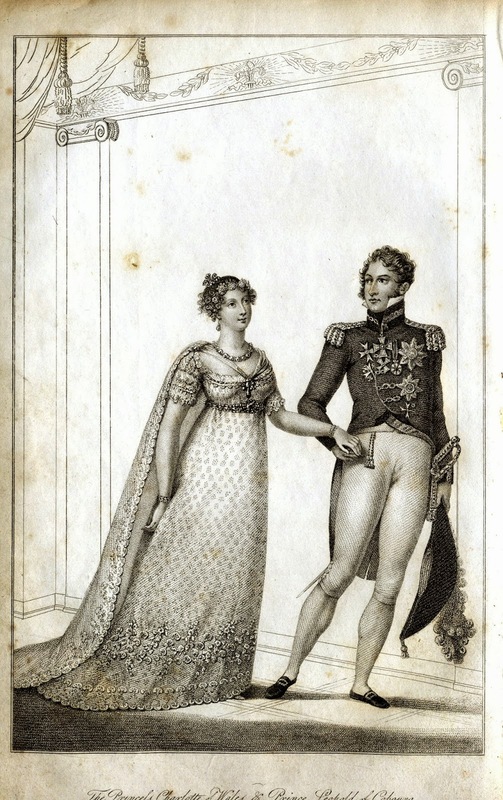 Charlotte liked him when she met him during the Hanoverian Centenary junketings in London in June 1814. He called on her at her invitation and they talked for nearly an hour. But it certainly wasn’t love at first sight. 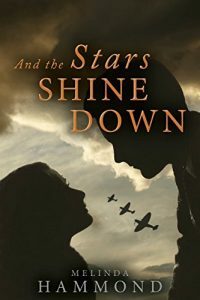 Charlotte, who was impulsive and physically precocious, seems to have had a number of intense crushes on young men but Leopold wasn’t one of them. 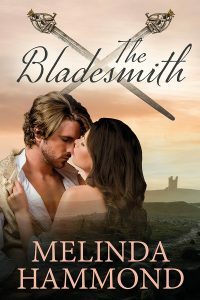 His great appeal for her was that he was a good humoured man of “sence” and, above all, that he had no royal inheritance which would force her to leave England to live with her husband, a fate she seems to have dreaded. 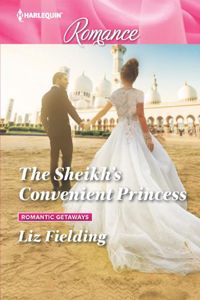 So they arranged a marriage of convenience for themselves. And it seems to have turned into a love match very soon. She called him “Doucement” because that was what he said to calm her down whenever she got into a paddy. And when she died, he was inconsolable. It seems to have become standard to design your own wedding to reflect your personal philosophy, habits and beliefs. 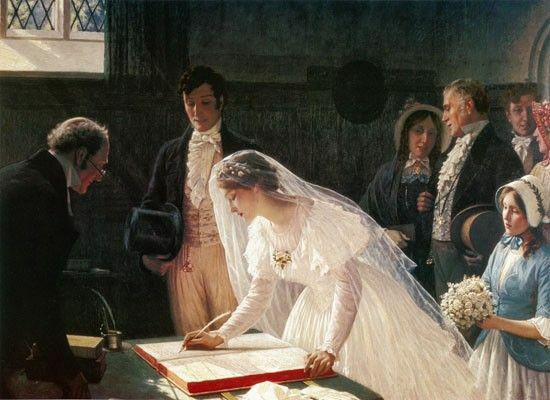 People write their own vows. Make up their own ceremonies. Set dress codes and themes for the celebration that can strike terror into the heart of a middle-aged godparent of settled habits. A new short story — my first for Libertà and new ground for me — is behind the sparkly image. Just click on it . . . Thank you for the lovely short story! Really enjoyed it. So pleased, Helena. Thank you for telling me. 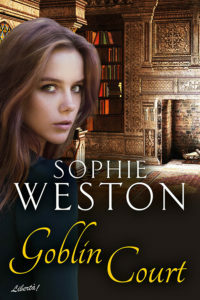 Sophie, I thought that was a fascinating post. Story was pretty good. Glad you enjoyed it, Barb. 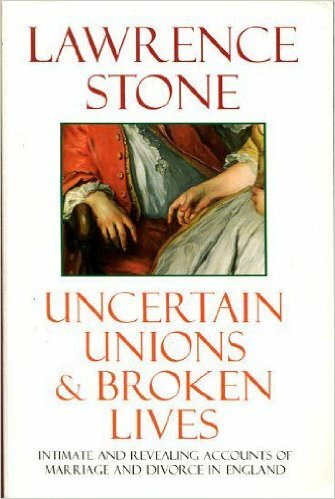 If you’re writing a Georgian/Regency novel, or even if you’re just into history, I thoroughly recommend Lawrence Stone’s great work. Some of the real-life stories in there are just hair-raising and make you realise how truly powerless women were under the law. Oh your story made me grin ! On a boring Monday housework morning just what I needed tho the housework is still looking ! Great! As for the housework, take a strong line and give it a cold, hard stare right back.